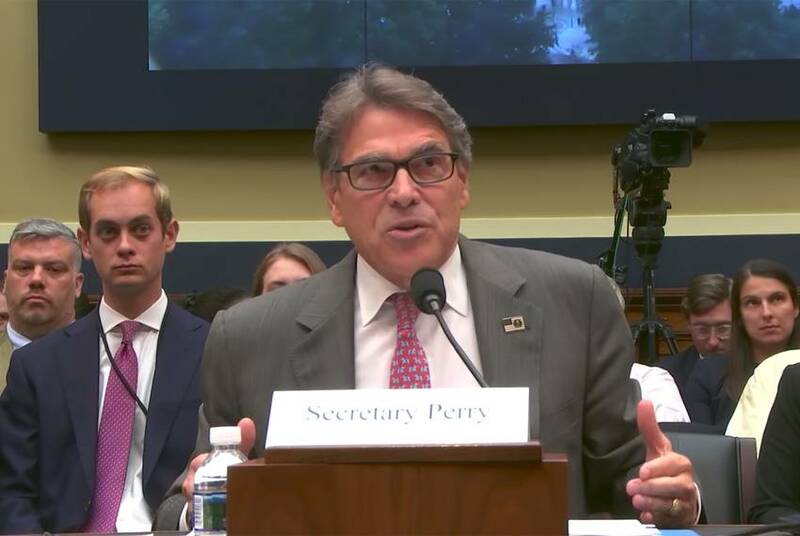 Secretary of Energy Rick Perry said in an interview Thursday that increasing fossil fuel use could prevent sexual assault. 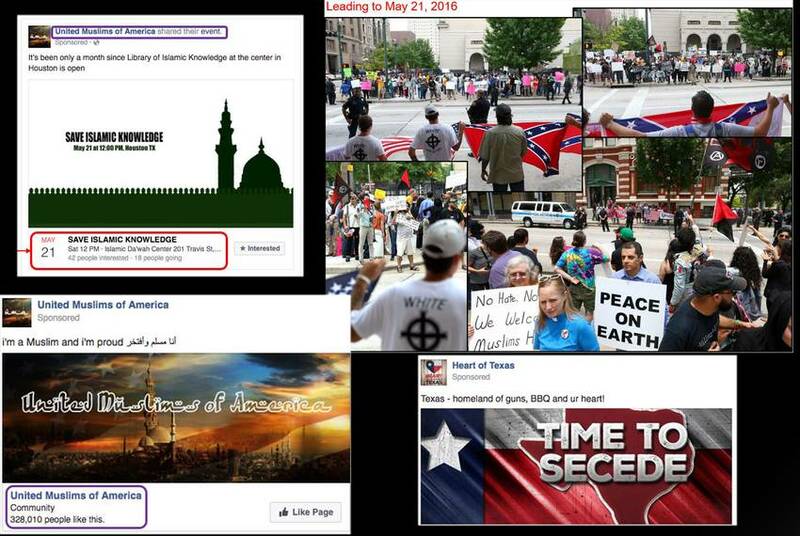 Newly released Facebook ads revealed Wednesday show that two Russian-linked Facebook groups organized opposing protests last year at the same time outside an Islamic center in Houston. 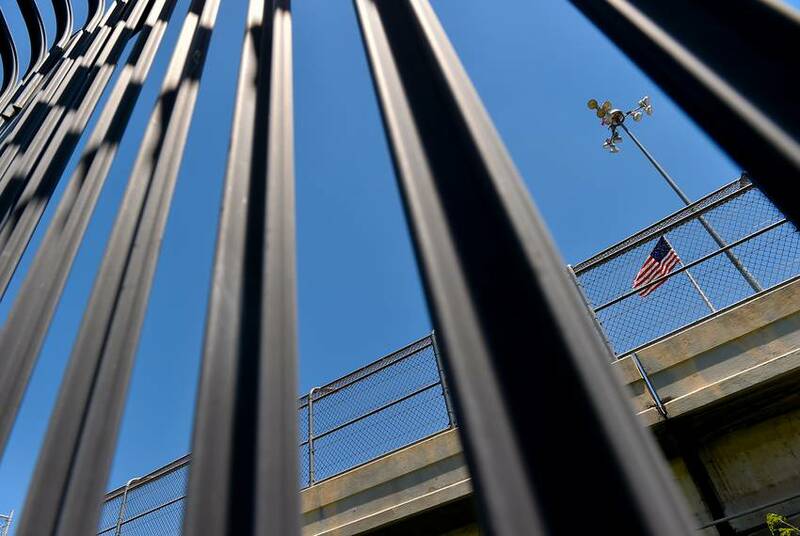 The U.S. Court of Appeals ruled Friday that an undocumented teenager in Texas is not allowed to immediately have the abortion she has requested. 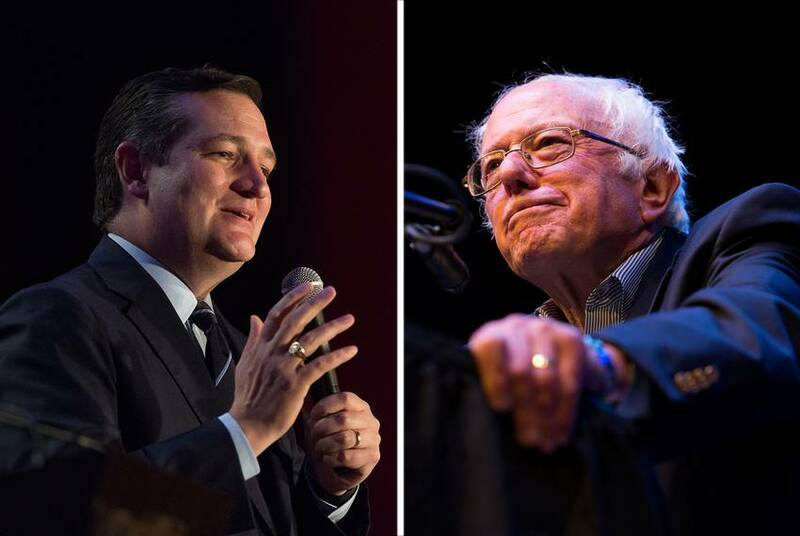 U.S. Sen. Ted Cruz, R-Texas, defended the recently unveiled GOP plan to overhaul the tax code in a Wednesday night debate against U.S. Sen. Bernie Sanders, I-Vt.
Amid ongoing turmoil at the State Department, U.S. 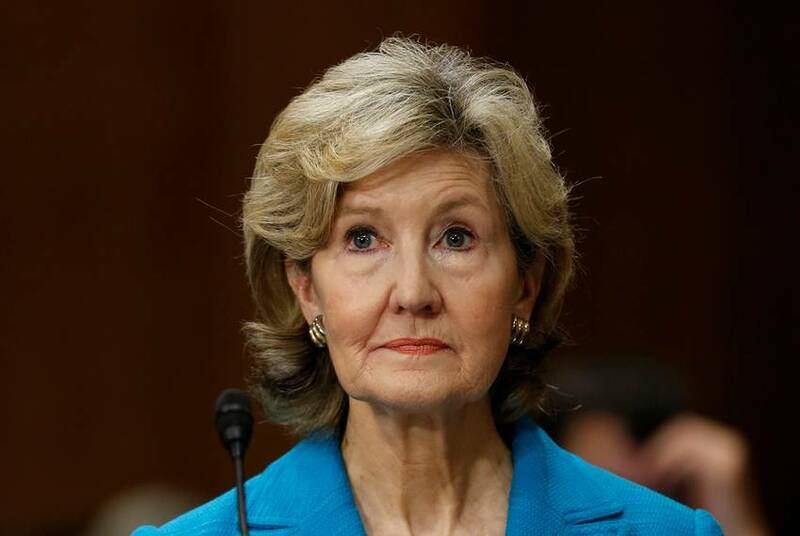 Ambassador to NATO Kay Bailey Hutchison supported her boss, U.S. Secretary of State Rex Tillerson, in an interview Thursday night. 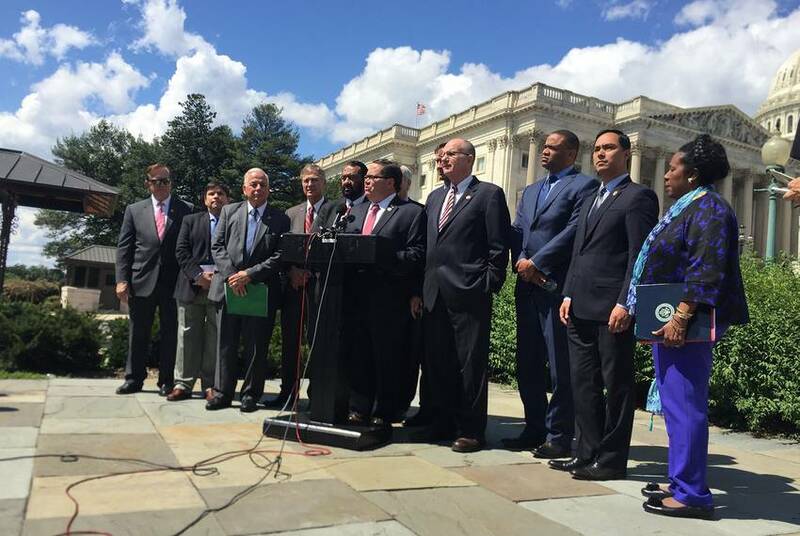 A congressional committee voted Wednesday to send to the full U.S. House a bill appropriating $10 billion toward building a border wall, but not before some Texas Democrats found ways to mock the proposal. As the latest efforts to repeal the Affordable Care Act appeared dead Tuesday, Republicans appeared poised to pivot to overhauling the tax code. 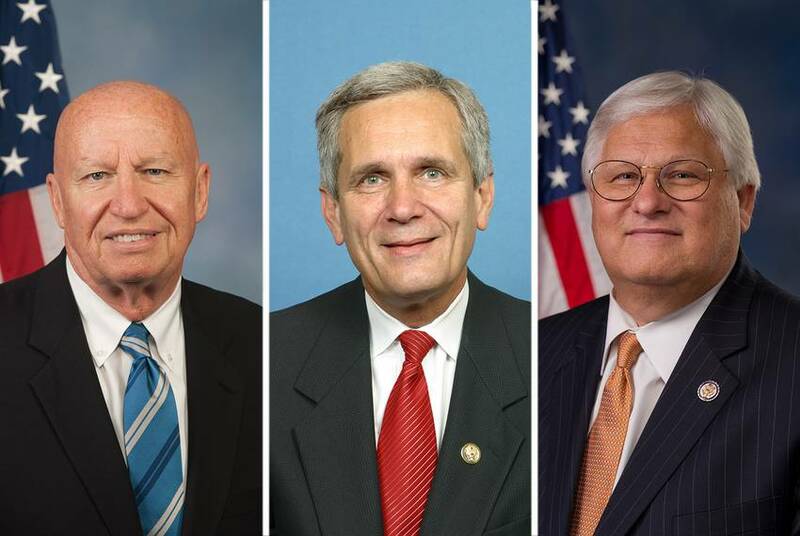 All but one of the 38 Texans in Congress are up for re-election next year. Two have already said they are giving up their seats. But many in Washington are bracing for a wave of Congressional retirements in the coming weeks. 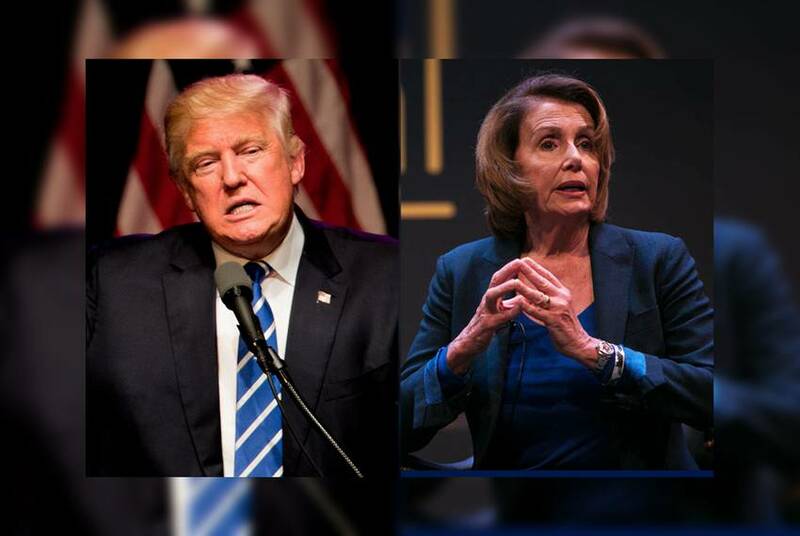 Confusion reigned Thursday morning after President Donald Trump offered conflicting statements on the state of a possible deal with Democratic leadership to extend an Obama-era immigration program and beef up border security. 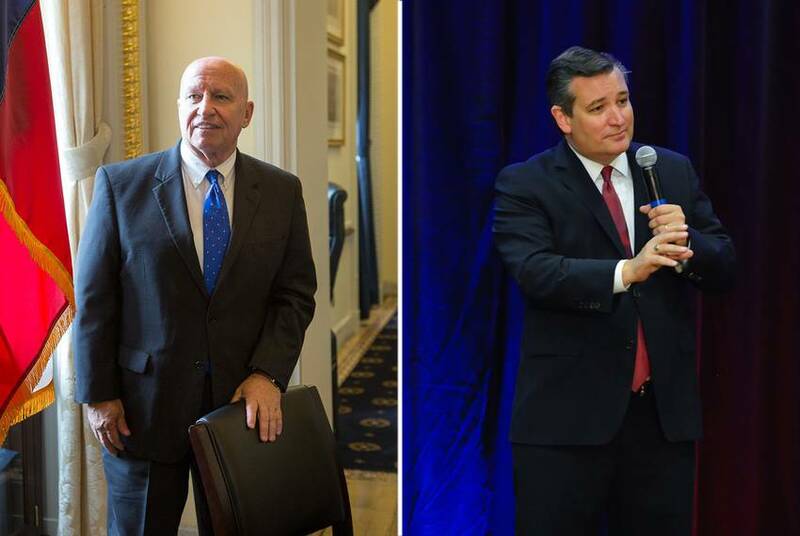 U.S. Sen. Ted Cruz outlined his vision for overhauling the tax code in a speech Wednesday, while U.S. Rep. Kevin Brady, chairman of the House Ways and Means Committee, pitched his own proposal. 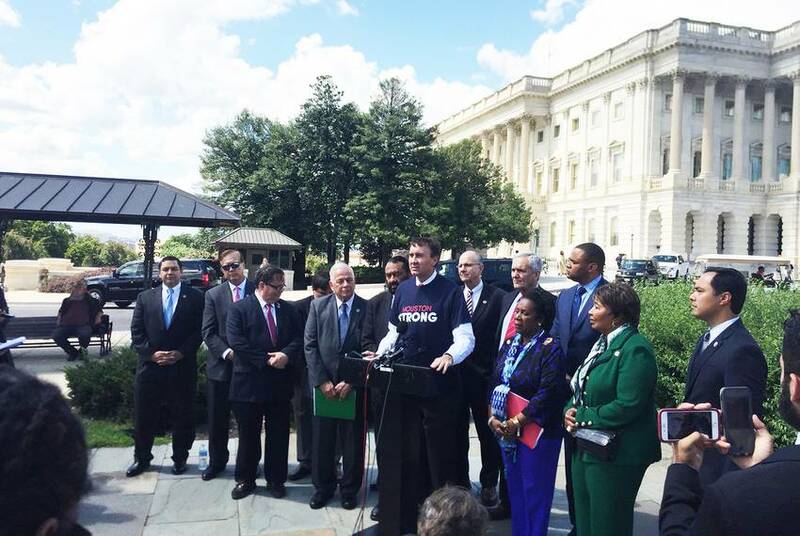 The 38 Texans in Congress aim to take advantage of their delegation's size and seniority to usher large amounts of federal aid and resources to the state following Hurricane Harvey. The Senate approved $15.25 billion in short-term relief Thursday. 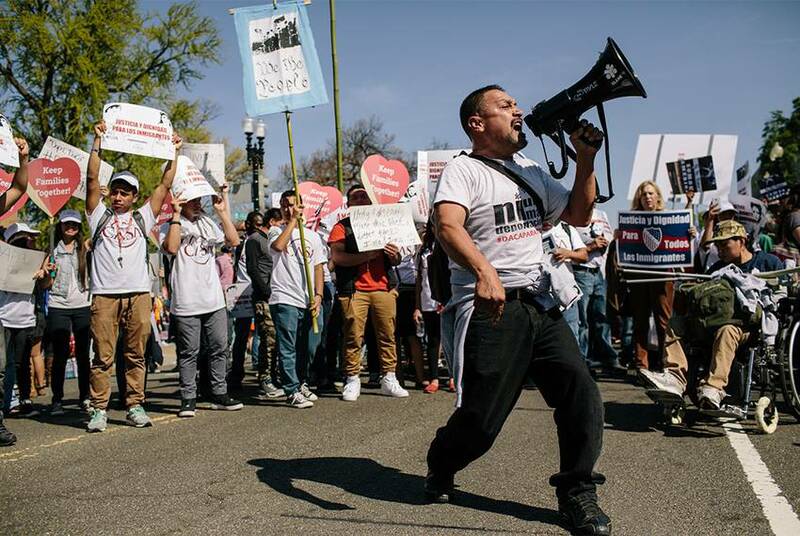 Texas Republicans in Congress applauded the Trump administration's DACA decision — but none of them advocated for the deportation of those currently in the program.